Ubuntu Management Group-Camilla Takes Over London Jazz Scene! 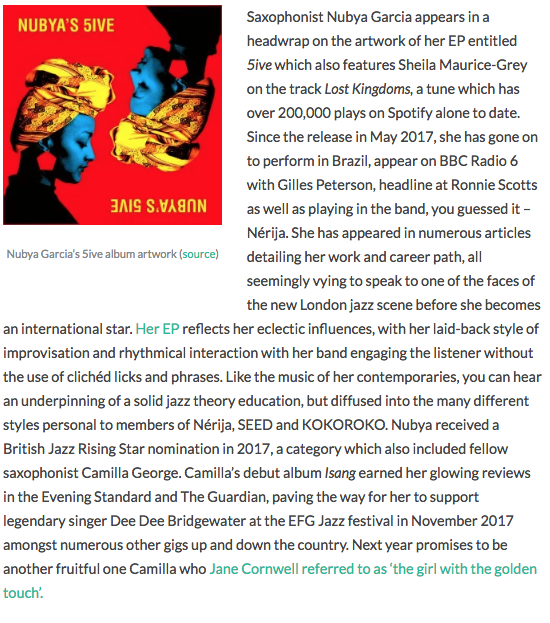 Camilla Takes Over London Jazz Scene! Women are conquering jazz...and deservedly so!